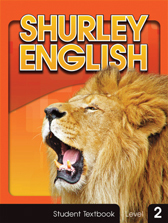 This edition of Shurley English brought success to students in classrooms nationwide and crosses to the home environment with ease, providing home educators with a Digital Language Arts curriculum that truly elevates their child to the next level in language development. 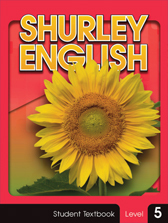 Learn more about the Digital Edition. 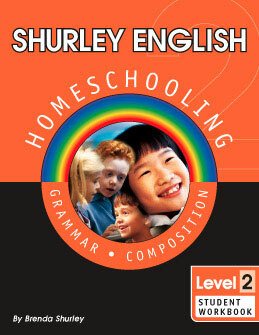 Shurley English Homeschooling is our award-winning grammar and writing program. 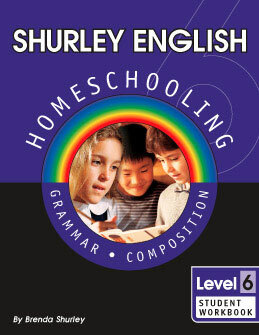 Based on the tried and true methods developed in our flagship Shurley English curriculum, it is considered by many to be the most effective English curriculum available to homeschoolers. 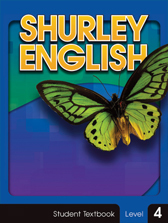 The Shurley English curriculum assembles a unique combination of features and strategies to provide for student success in grammar, skills, and writing. 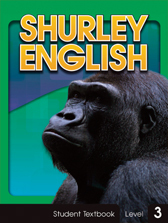 These features are logically, sequentially, and systematically woven into the curriculum to provide a solid foundation for lifetime literacy. 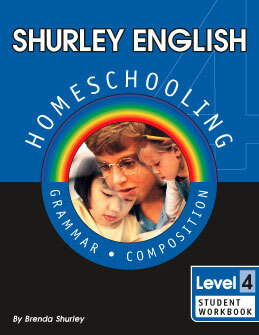 Parents everywhere trust Shurley English Homeschooling to help their children grow into confident and competent communicators. 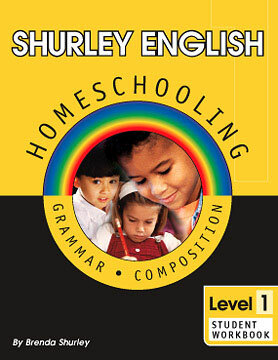 Learn more about the Homeschooling Edition. 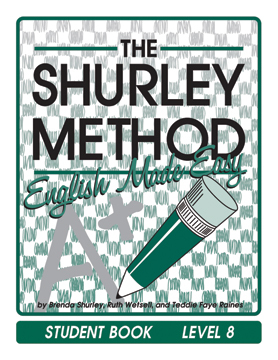 The first edition of The Shurley Method gives students a solid skills foundation from which to build advanced writing and speaking skills. 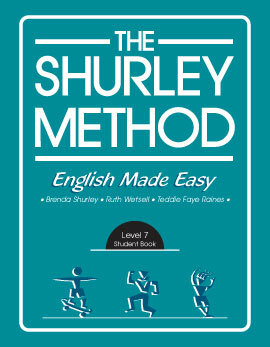 Students develop a tremendous sense of security and self-confidence in their ability to use language and are fully prepared to tackle the complexity and rigors of English at the next level. 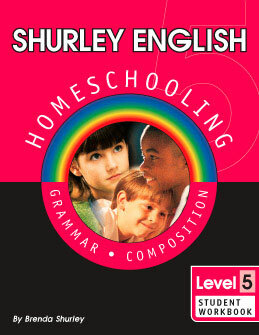 While initially utilized in a classroom setting, this edition has proven invaluable to homeschool students who strive to build advanced communication skills. 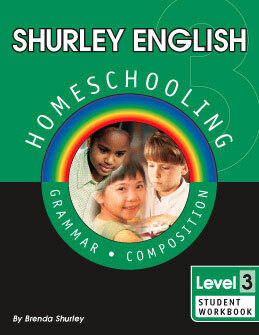 Learn more about the 1st Edition for home use. 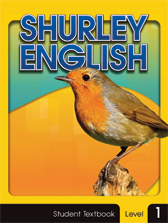 Shurley English is committed to your success. To that end, we have a wide range of resources to ensure your success. In addition to our online services, we provide a toll-free telephone support service to ensure your success. 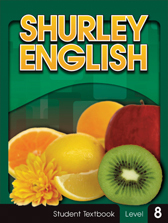 If you have a question at any time during the year, please call our corporate office at 1 (800) 566-2966. 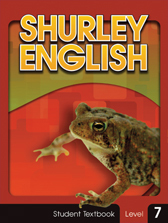 Note: Shurley English editions are not cross-compatible. 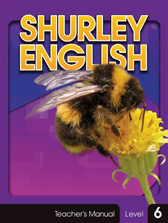 The scope and sequence of each edition varies greatly; therefore, we do not recommend intermixing books from different editions.